Angela Duckworth is the Christopher H. Browne Distinguished Professor of Psychology at the University of Pennsylvania. She is also the founder and scientific director of the Character Lab, a nonprofit whose mission is to advance the science and practice of character development. 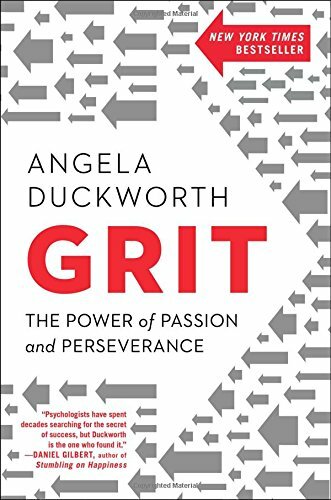 Angela studies grit and self-control, two attributes that are distinct from IQ and yet powerfully predict success and well-being. A 2013 MacArthur 'Genius' Fellow, Angela has advised the White House, the World Bank, NBA and NFL teams, and Fortune 500 CEOs. Her first book, Grit: The Power of Passion and Perseverance, debuted as a New York Times bestseller.